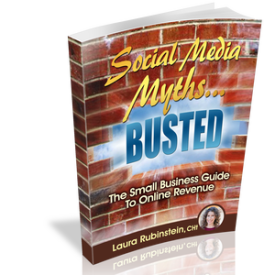 I offered up the Savvy Social Media Marketing Blueprint. Click this link to access the blueprint. We had a great time at the 2015 Profit Conference. There was a great line up of speakers. Learn from other dynamic speakers and get the free replays at this playlist. Watch soon as they may not be available for long.